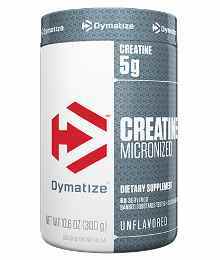 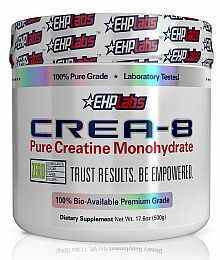 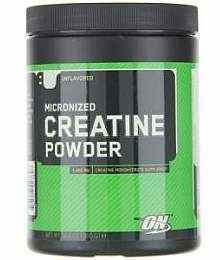 Creatine is a compound formed naturally in the body and is made up of 3 amino acids glycine, arginine, and methionine. 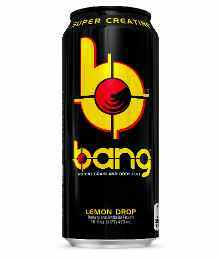 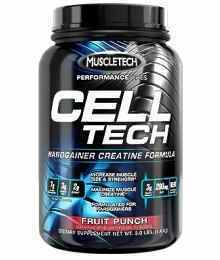 It is primarily used to help the body increase the production of energy when exercising. 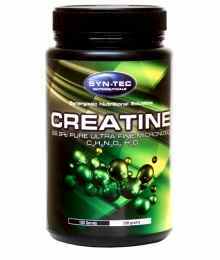 Creatine is extremely popular among weight and power lifters to assist in breaking through training plateaus. 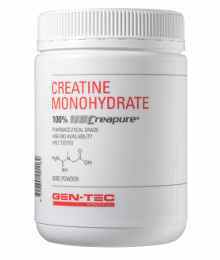 Research shows that creatine is most useful in high intensity activities that require short bursts of energy such as resistance training. 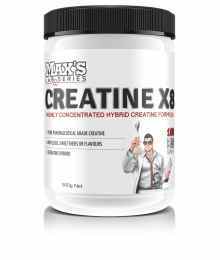 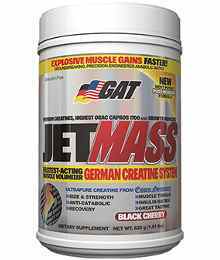 The most powerful Creatine – Ever!